This month we officially have opened our online store. 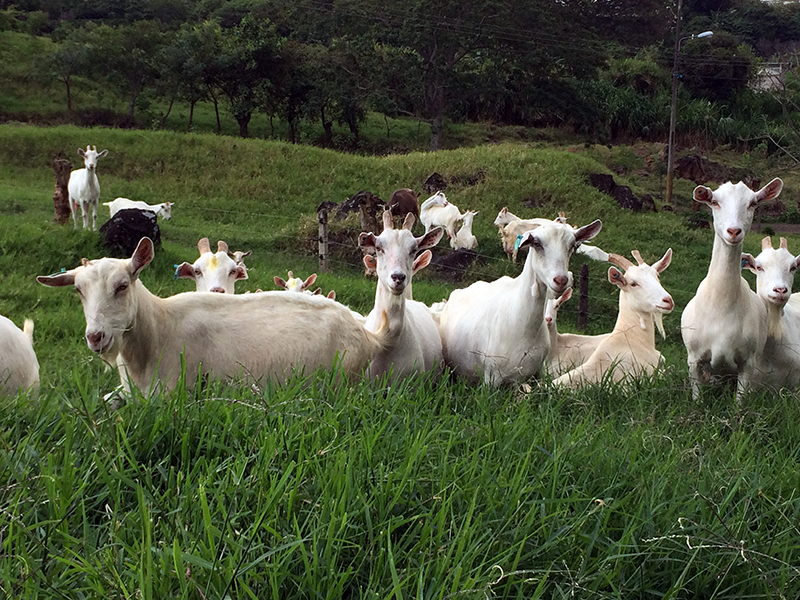 Now you can purchase your favorite meads directly from Costa Rica Meadery and have them delivered to you. 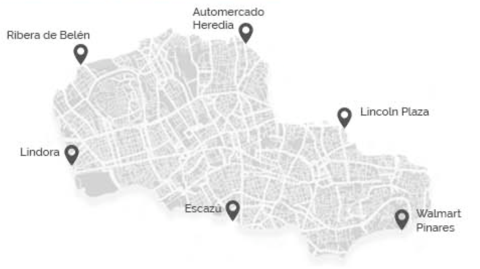 This month we are limiting deliveries to the central metropolitan area (see map). We plan to expand our delivery service soon. On Saturday, August 6 2016, we will be celebrating “Mead Day.” First organized in 2002 by the American Homebrewers Association, Mead Day takes place on the first Saturday in August every year. It aims to increase the awareness of mead as a drink, and to foster camaraderie among mead makers and mead drinkers. Costa Rica Meadery would like to help you and your friends celebrate Mead Day by offering a 20% discount on all of our meads purchased from our online store. 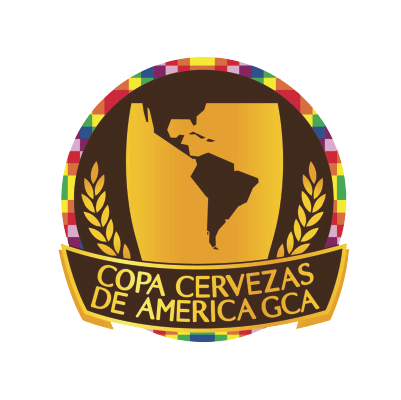 We have entered four meads in this year’s Copa Cervezas de América, the most important beer-related event in Latin America. Last year, two of our entries, Passiflora and Caribeño, came away with silver medals. Stay tuned to see if Passiflora and Caribeño can repeat their medal-winning performance and if Flan de Coco and Nicoyano can bring home their first medals. The “Epoca de Florecilla” (the small blooming period) occurs from mid-July to the end of August, before the heavy rains begin in September and October. 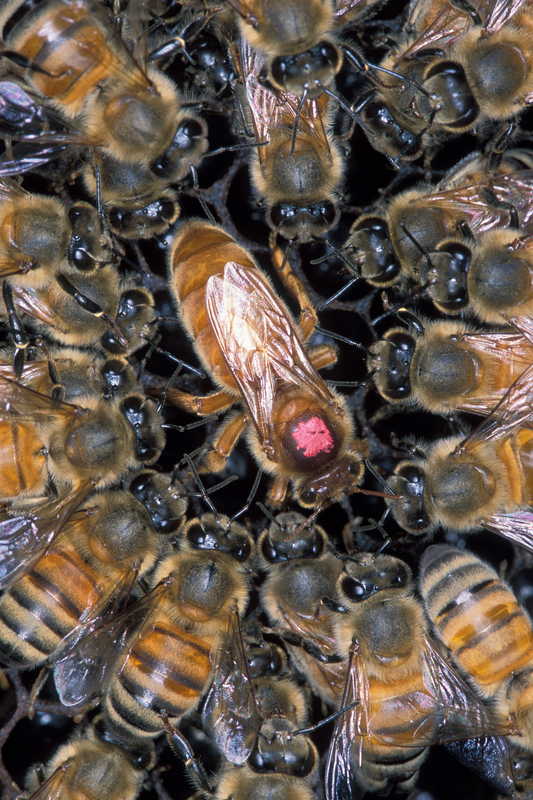 During this period, most of our time in the apiaries is focussed on the queen bees. First, we evaluate the queens and determine which queens we are going to reproduce, based on aggressiveness, disease resistance, production, and other factors. Then after grafting and raising new queens, we determine which queens are deficient and need to be replaced with the new queens. So… even though we often think of the rainy season months of July through October as the slow season, there is still a lot of work to do! This mead slush is the perfect sip on a hot day! Just blend ingredients together, freeze in a ziploc bag, then enjoy a grown-up slushie whenever the mood strikes. In a food processor, combine the honey, and citric acid, mead, water. Turn the machine on and let run for a minute. Pour the mead mixture into a large Ziploc bag. Close the Ziploc bag and place in a second bag. Freeze until slushy (at least 3 hours). To produce a finer grained sorbet style dessert, shake bag every 30 minutes.